Dragonflies beautiful iridescent wings enable them to move in any direction with grace and power. 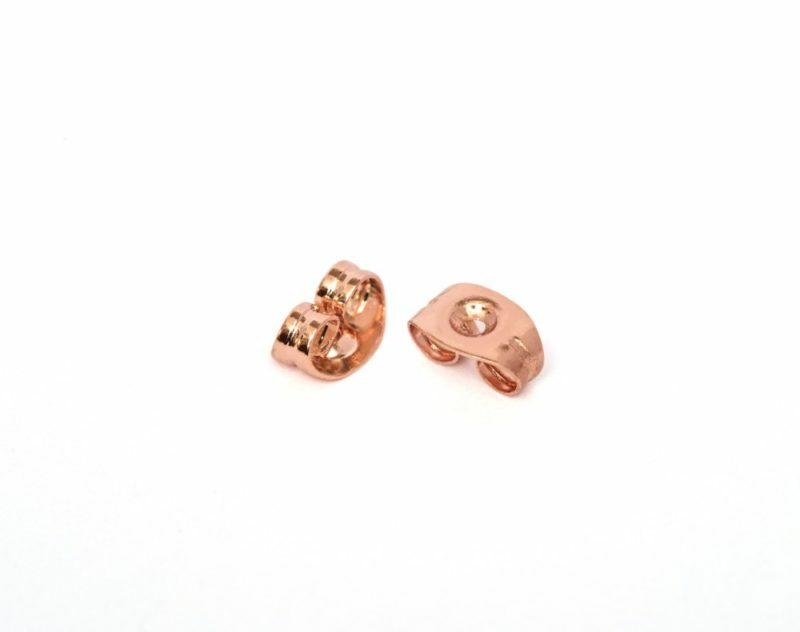 They represent change and adaptability but also harmony and good fortune. 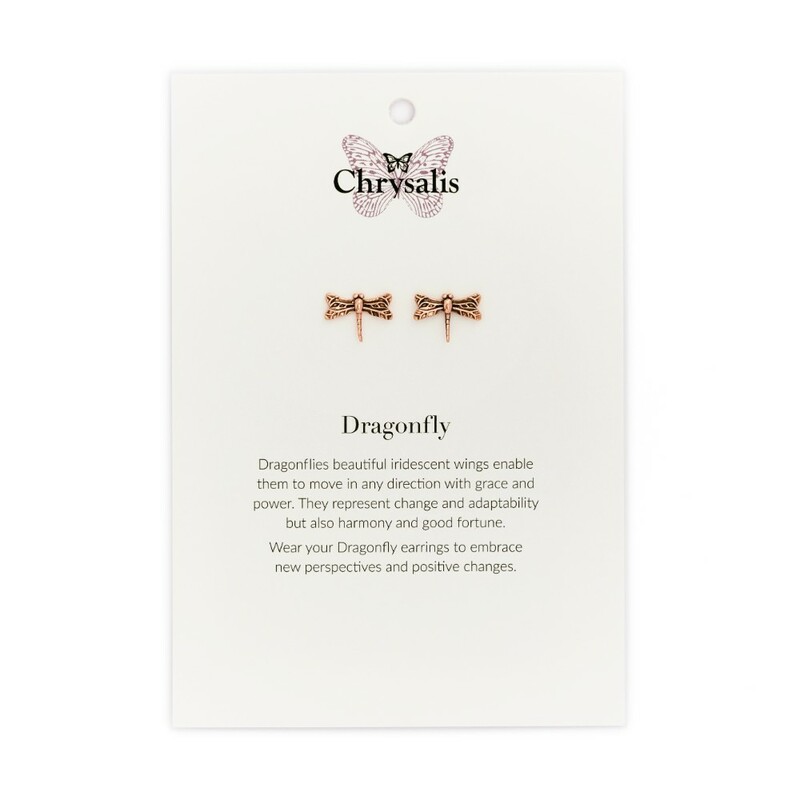 Wear your Dragonfly earrings to embrace new perspectives and positive changes.